APQS Lenni for sale - make room for Millie! 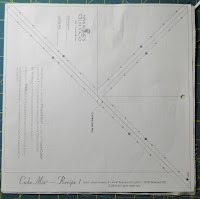 Wanna know how to make real progress on those projects just begging for attention? 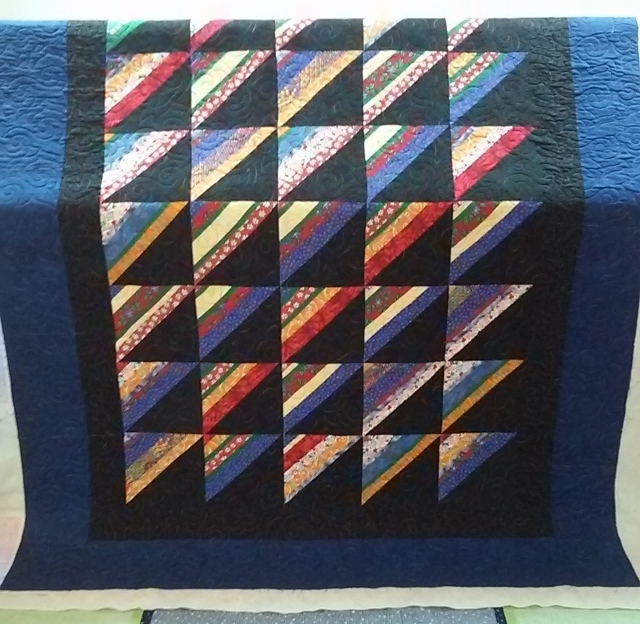 Quilt with a friend!! I suggest someone you really like or want to know better. 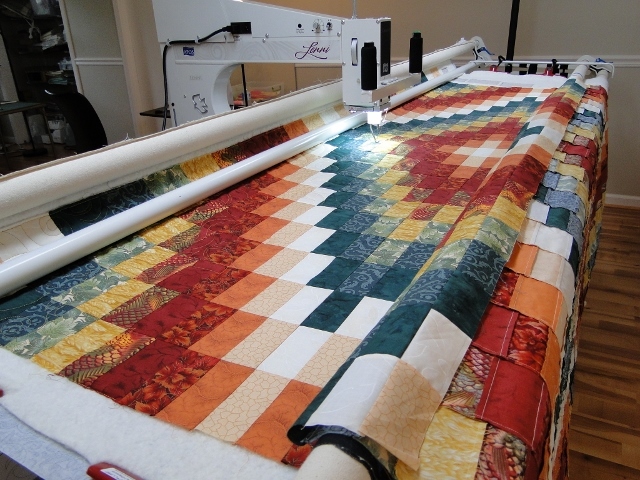 You not only can help each other solve quilting challenges, but also build a stronger relationship with someone who shares your quilting passion. Lately, my friend Pam has been coming to the studio once a week to stitch and gab. What a joy. We share our lives, love for God, and passion for quilting. Our weekly sessions have greatly blessed us both! 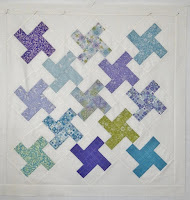 Isn't her Little Charmer quilt adorable? 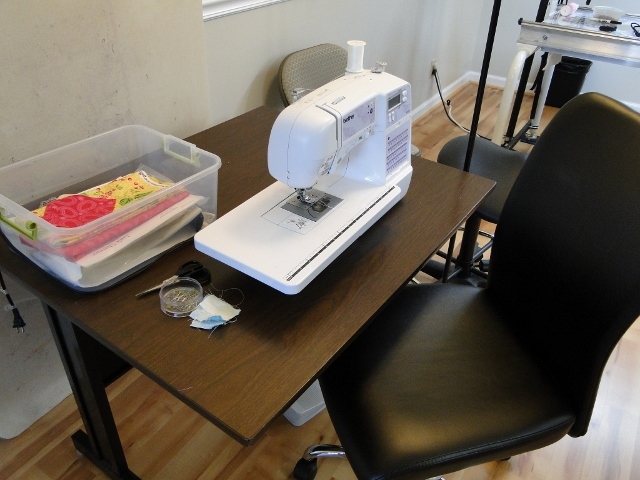 Thanks, Sandy for your donation of the computer table! 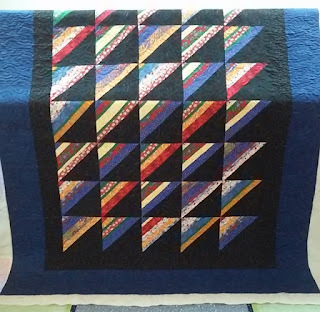 I just love the simplicity of this quilt and the boldness that the black background gives it, don't you? 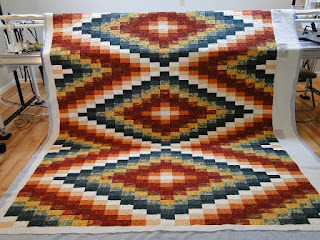 Tricia made this one a few years ago, and recently finished it up as a gift. 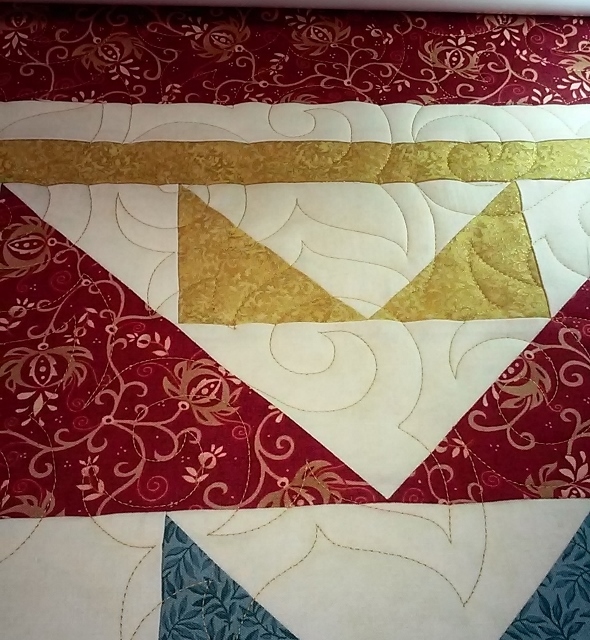 Nice job, Tricia! We used the very versatile, Pipeline panto. 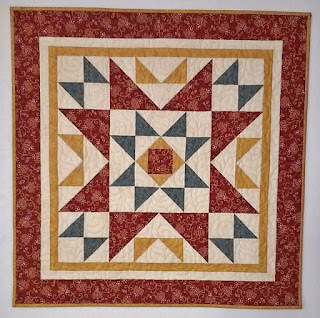 This quilt top was made by a friend of Mary Anna's. Oh my! A real Stunner. And you should see the amazing 1/4" seams on the back of the top! The piecer is a real pro. 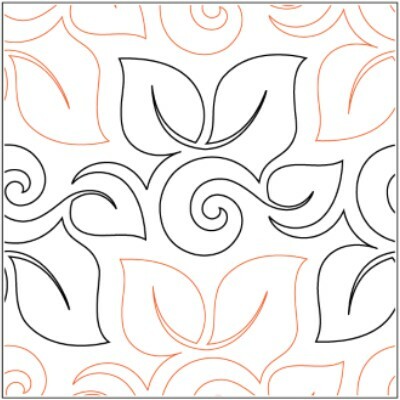 We used the Poplar pantograph pattern. 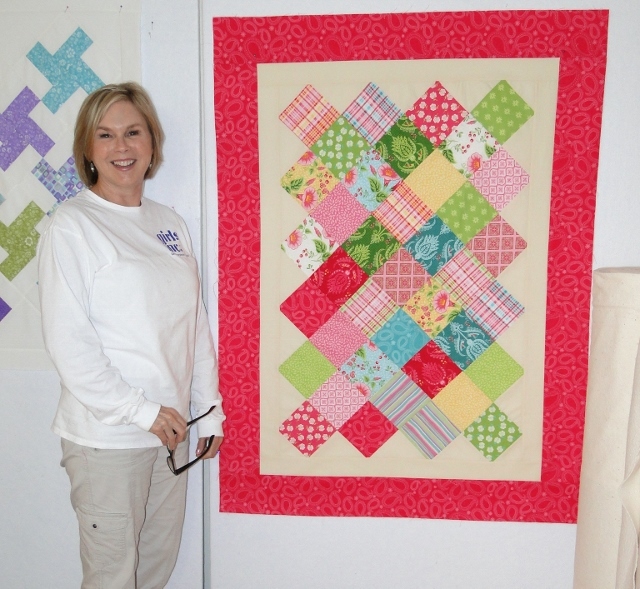 Not long ago, our guild got a call for baby quilts from the Agape Women's Services in Johnson City, TN. 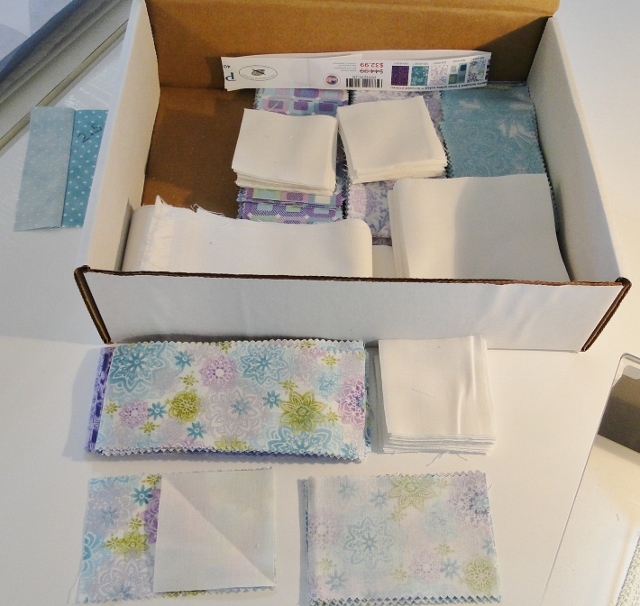 Well, I found a pastel jelly roll, and together with some background yardage will get 5 baby quilts from that one jelly roll! 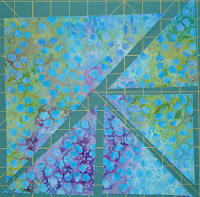 I'm making 2 Jacks on the Porch (from 13 strips I get 2 quilts using a 3 x 3 layout) Find the pattern on Craftsy: Jacks on the Porch. 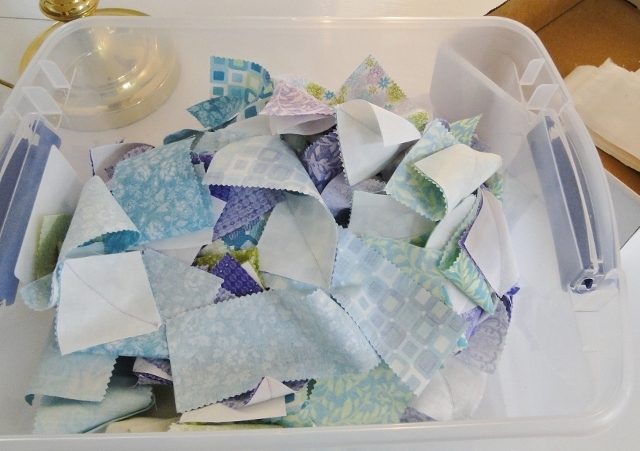 BTW, if you use the Jacks on the Porch pattern, you can get 6 baby quilts out of the jelly roll (using a 3 x 3 layout)! 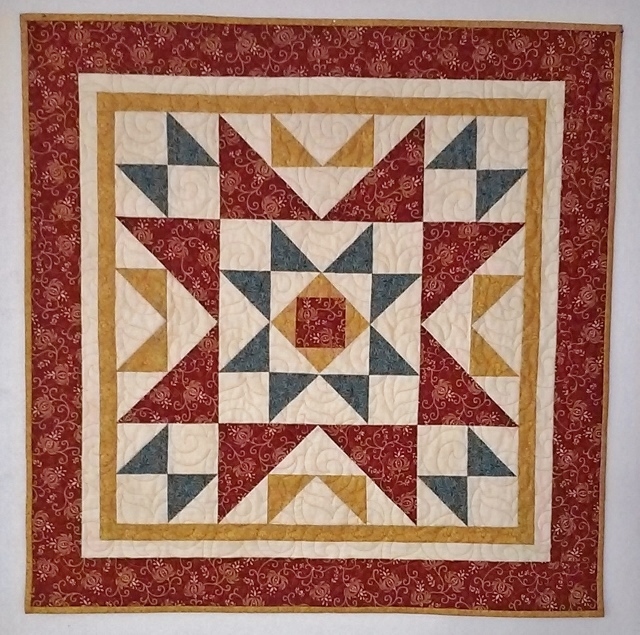 The other 3 quilts use Jenny Doan's Pinwheel Stars. Mercy. I haven't finished any of the Pinwheel Stars quilt tops, but I've been working! 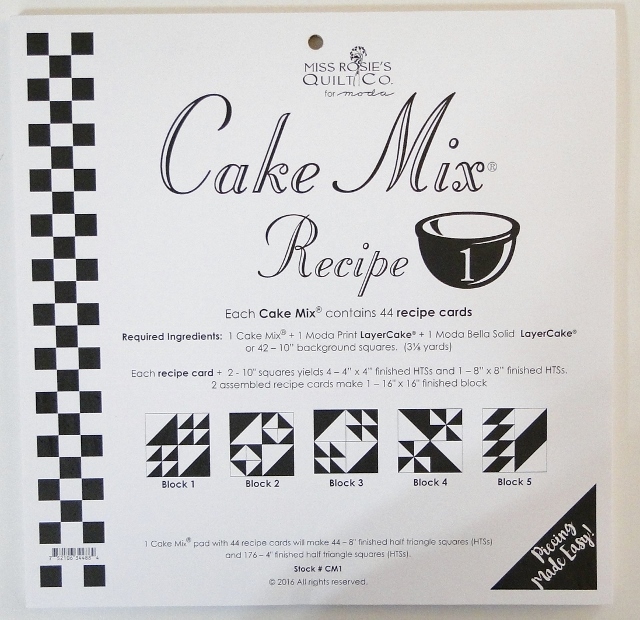 Have you seen the new Cake Mix Recipes from Moda? 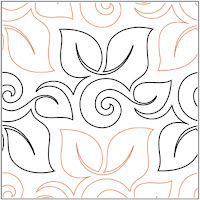 They are stitch-through papers designed to be used with 10" squares. Ruth Ann at Heavenly Stitches showed them to us at the May guild meeting. 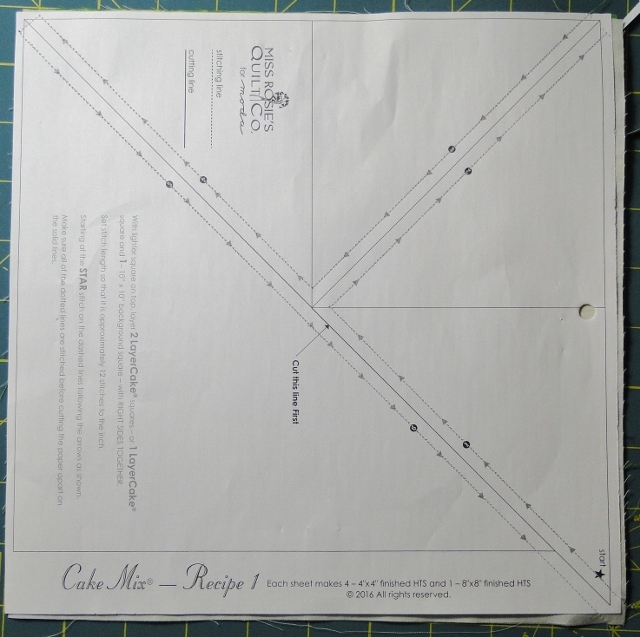 Each pack has 44 papers, all of the same layout, and you do the standard "stitch on the dotted line, cut on the solid line" routine. 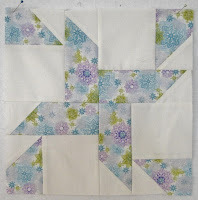 And when you are done, you have the makings of at least 40 - 44 blocks (depending on the number of mistakes you make!). There are 4 different packs right now, with others on the way. 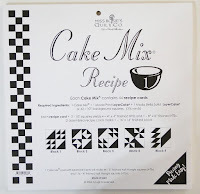 You can also get Cupcake Recipes - which are designed for charm packs! Fun and easy! 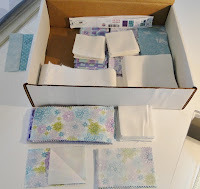 Get them at Heavenly Stitches in Kinsport, TN. Don't run over your fingernail with a longarm needle. Ouch. 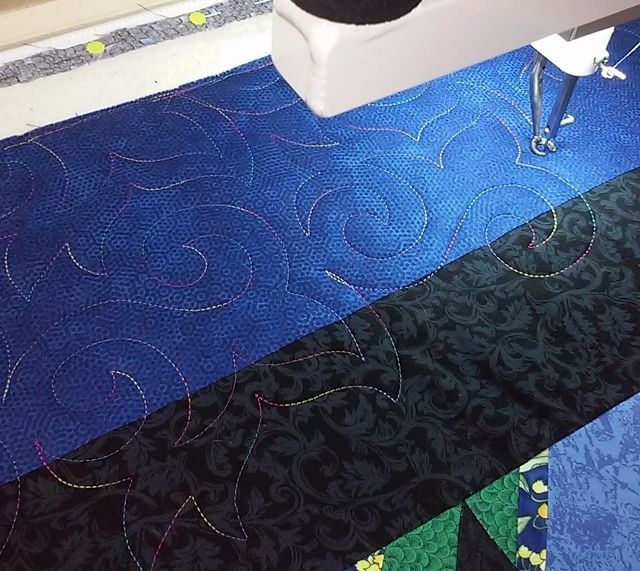 Fortunately, I did not put the needle all the way through the finger and the machine and needle are fine and functioning great. My nail was a little banged up, and I just needed a bandaid. Time to put the safest foot on the machine! You have a glorious Memorial Day weekend! Now, let's go quilt something! 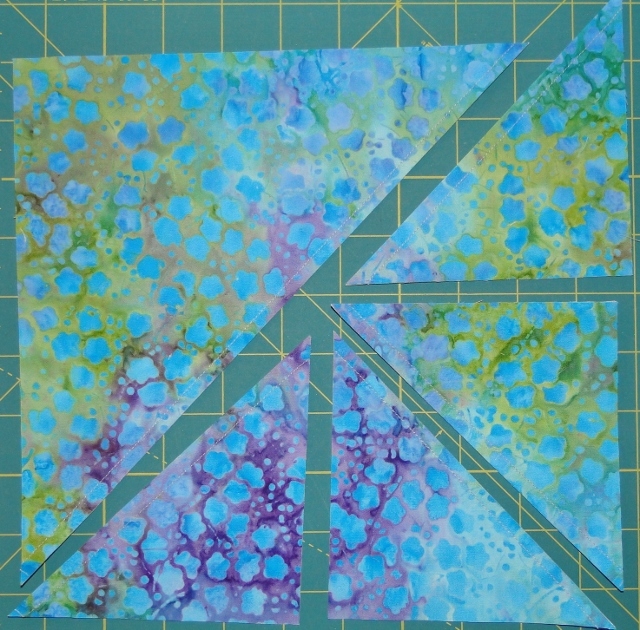 Free batting with your first quilting order! 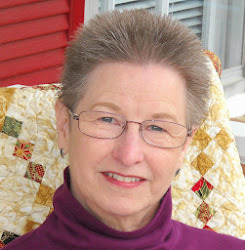 Copyright: Sharon Deming, 2015. Simple theme. Powered by Blogger.